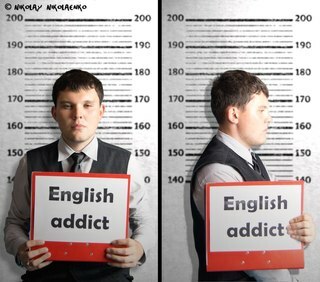 If you consider yourself an English addict and lack English practice in real life welcome to our weekly English club where we discuss ….. everything only in English. We expect you to speak English fluently (Intermediate level +), be friendly, respectful, and communicative. We requite spoken English of Intermediate level +, friendliness, respect and good communicative skills.